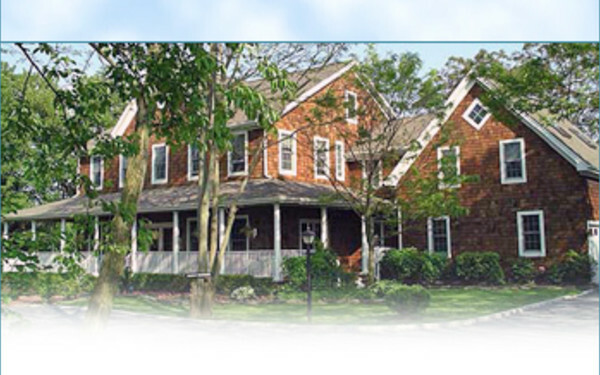 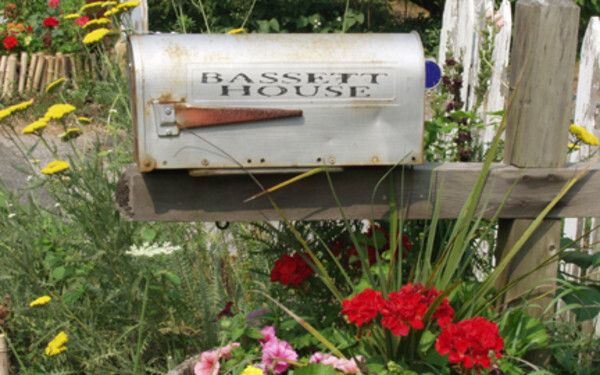 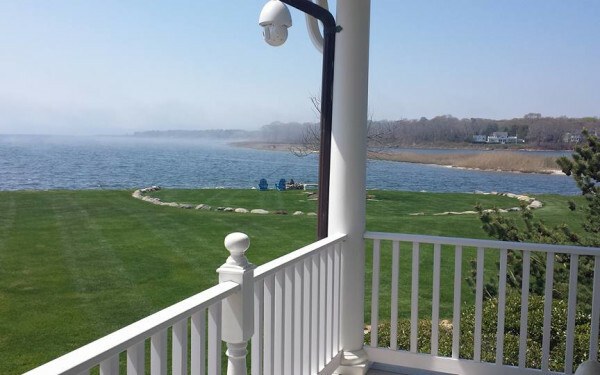 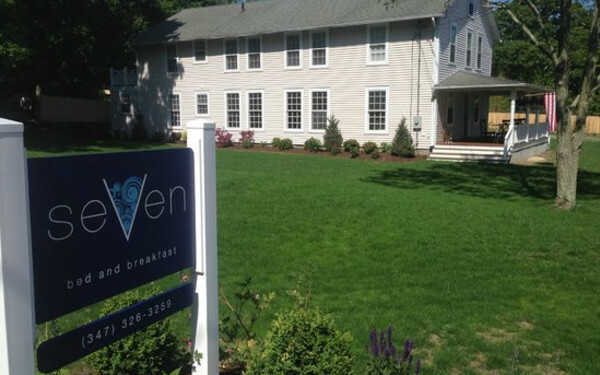 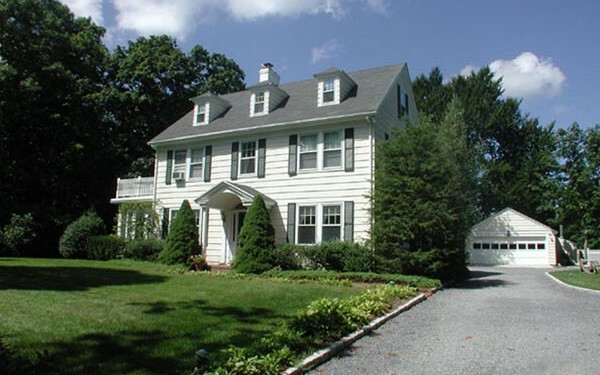 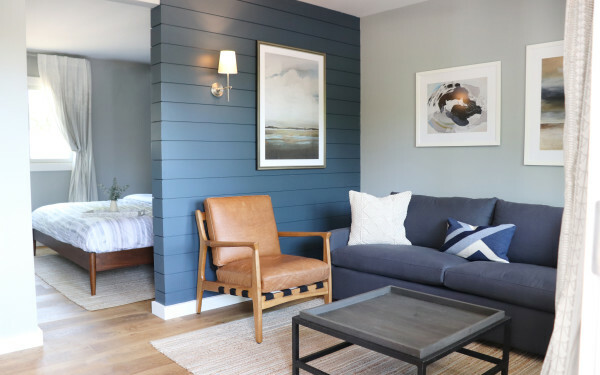 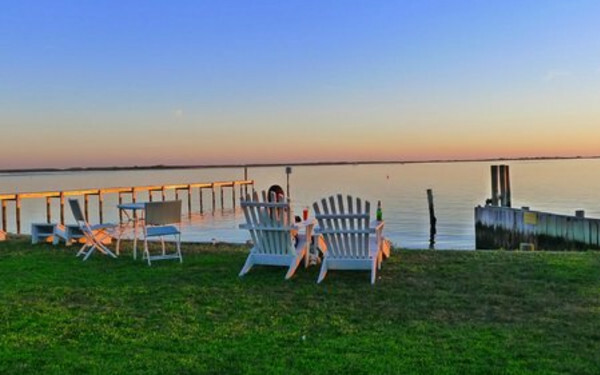 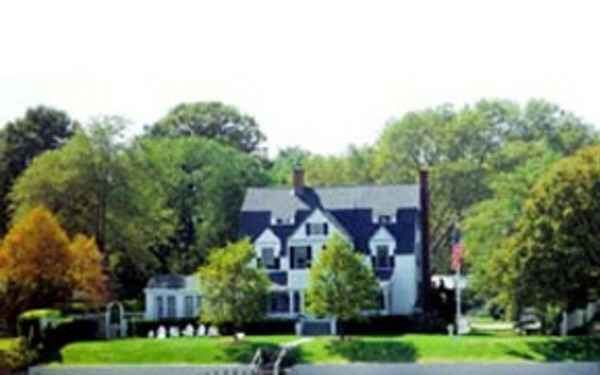 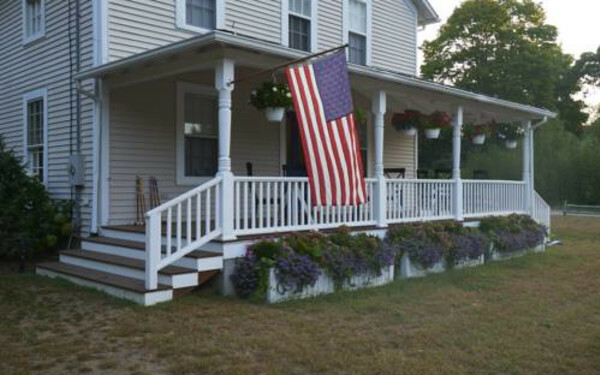 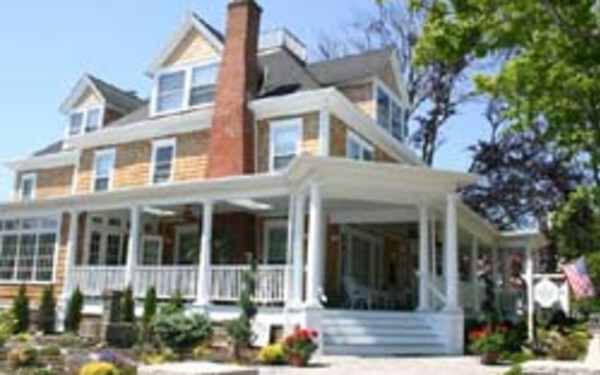 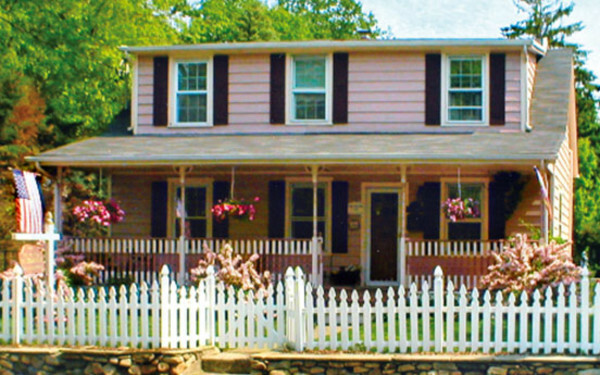 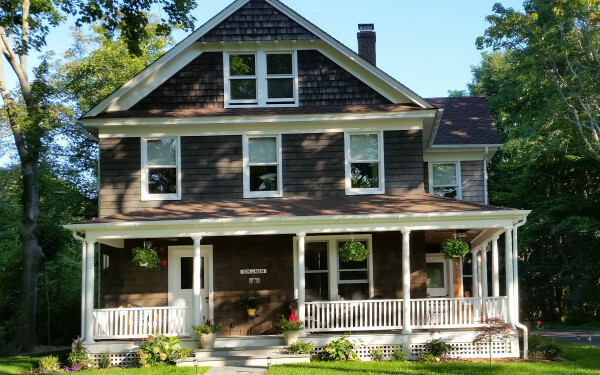 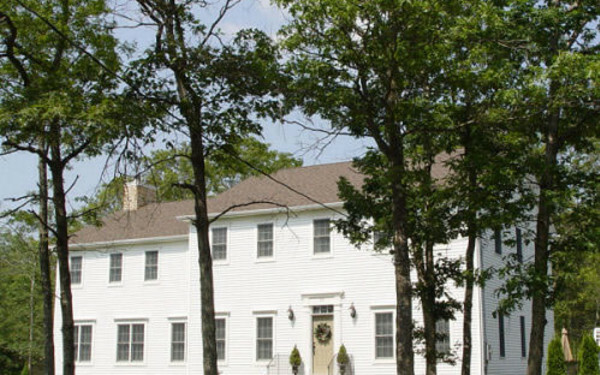 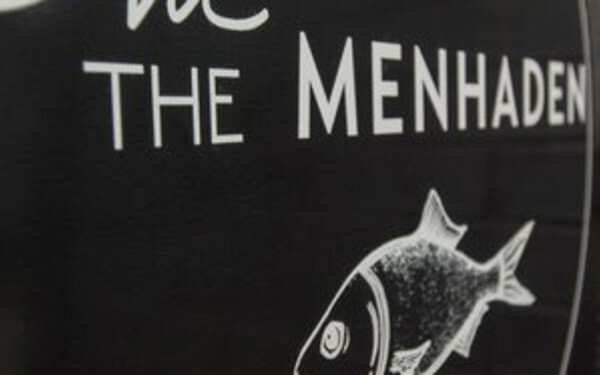 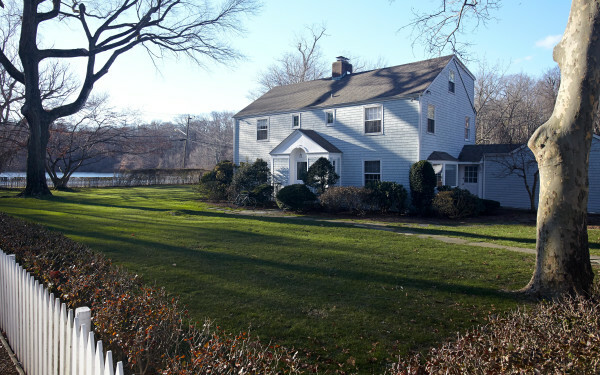 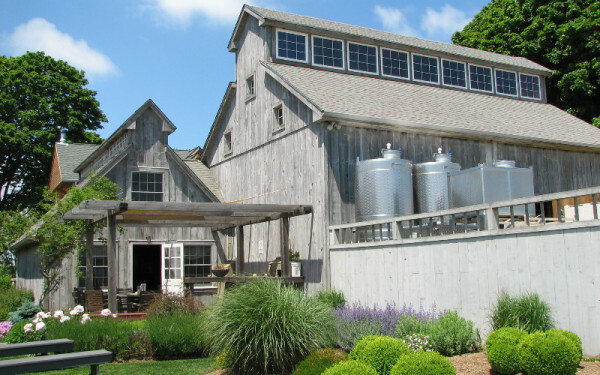 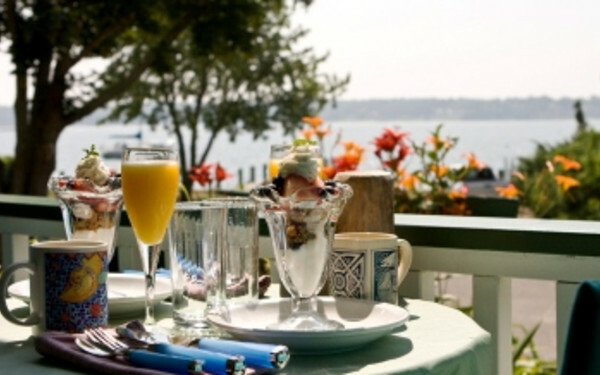 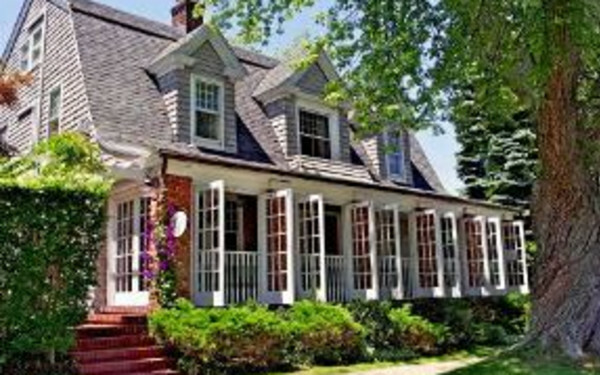 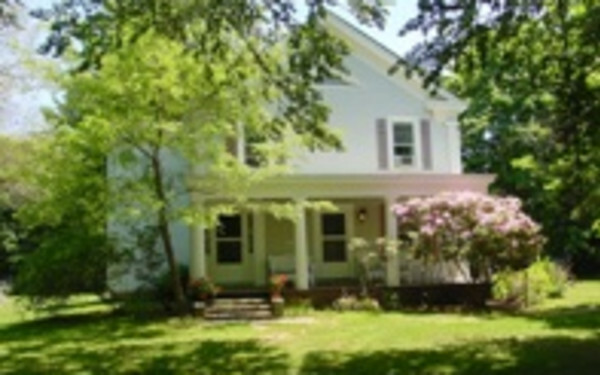 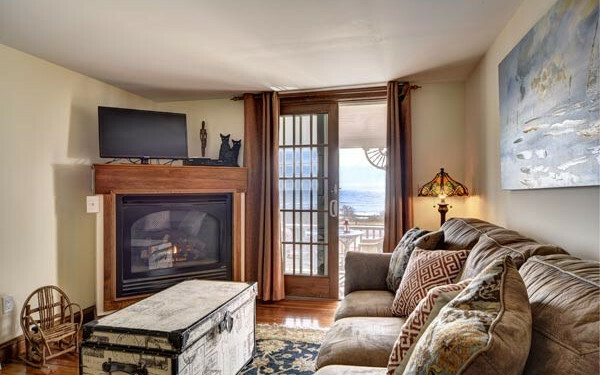 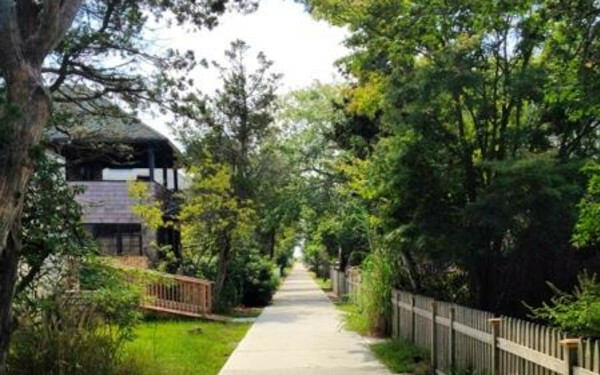 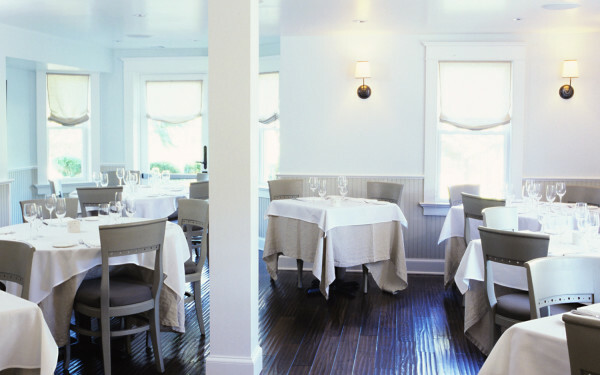 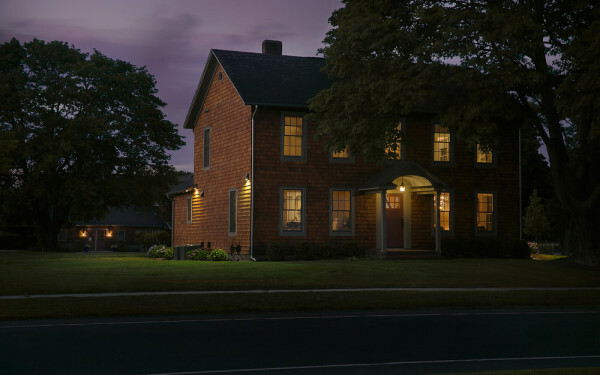 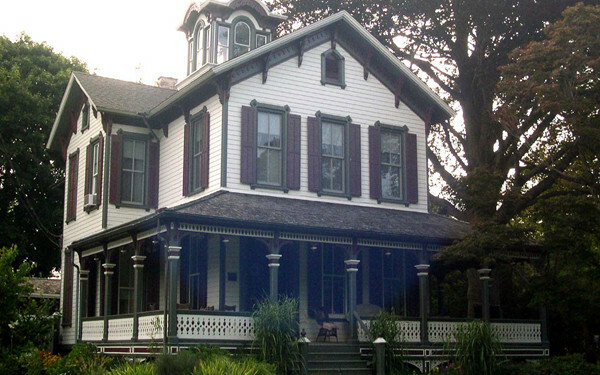 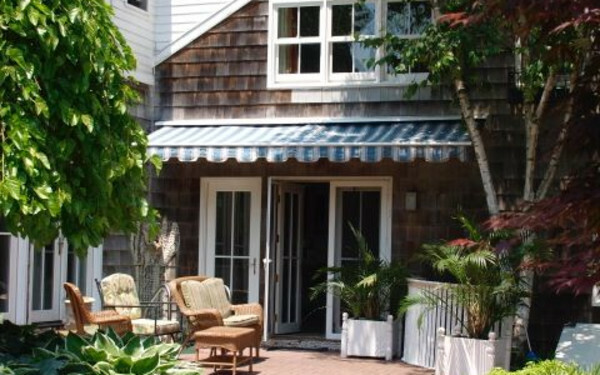 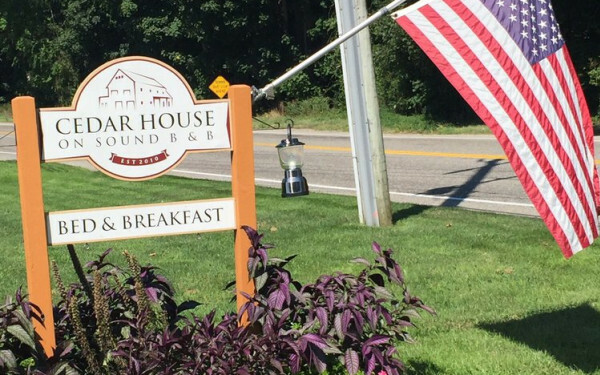 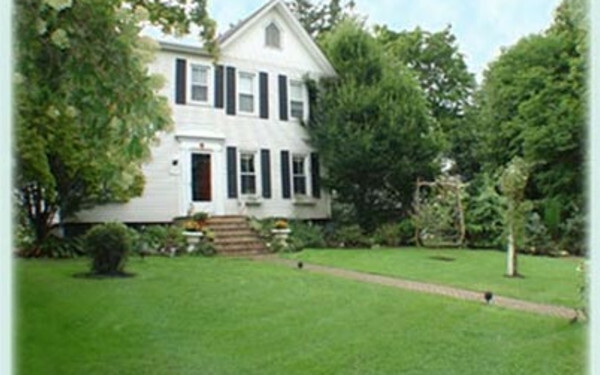 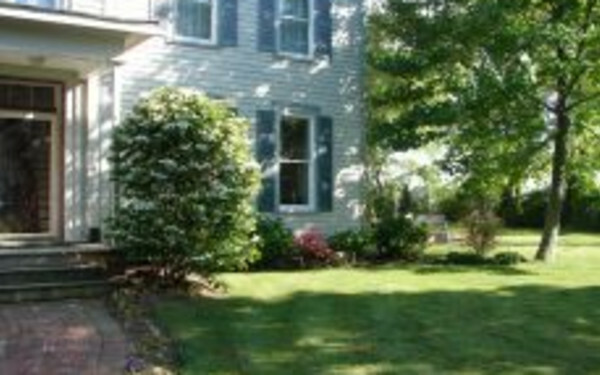 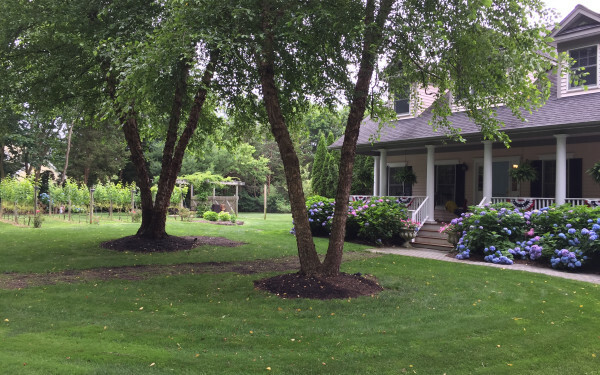 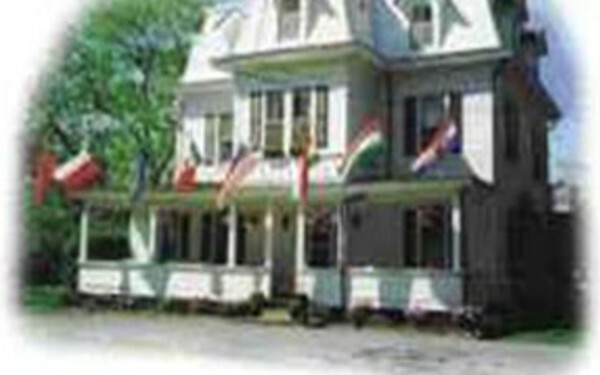 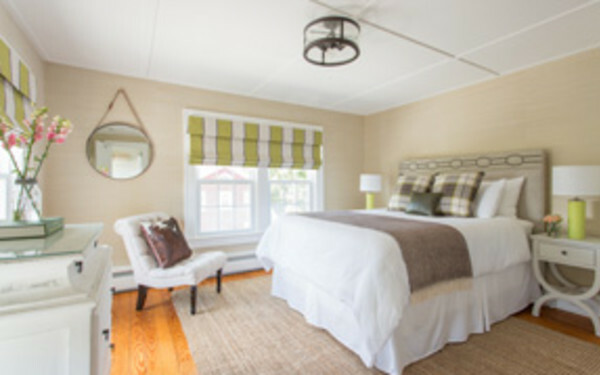 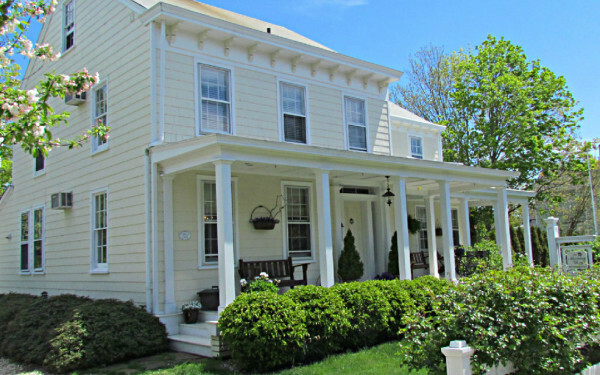 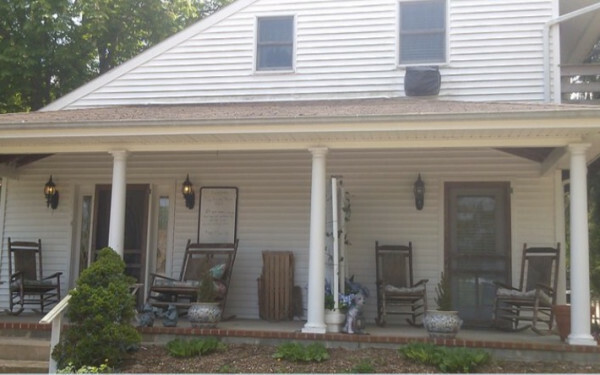 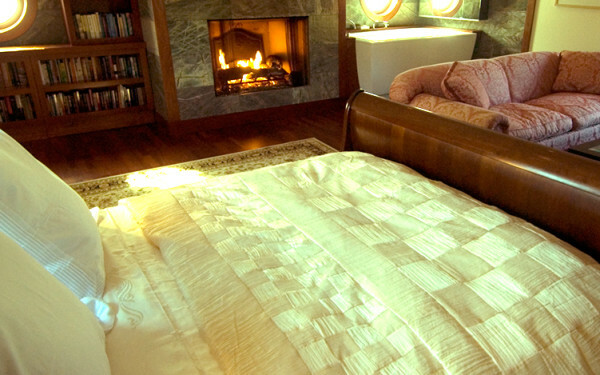 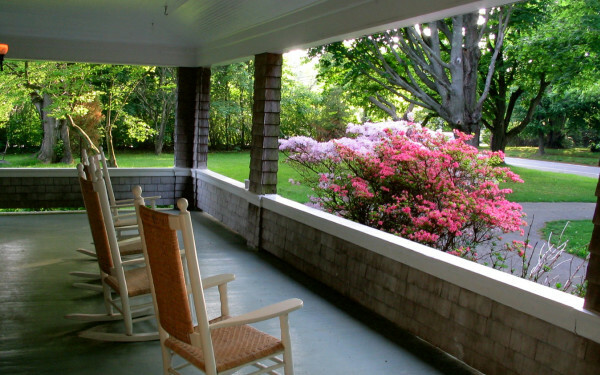 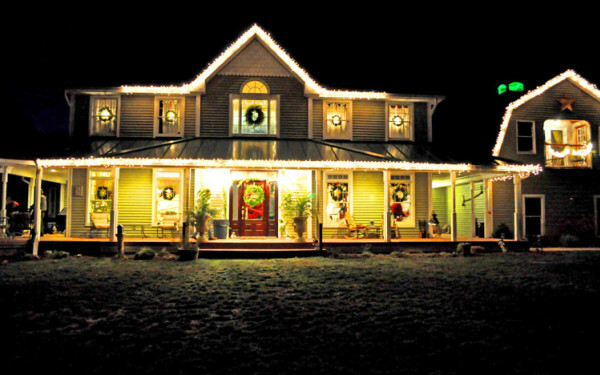 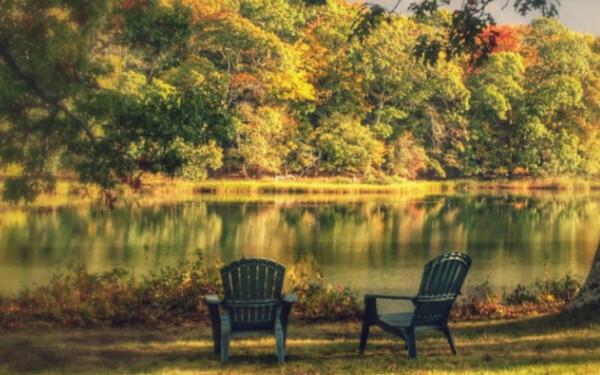 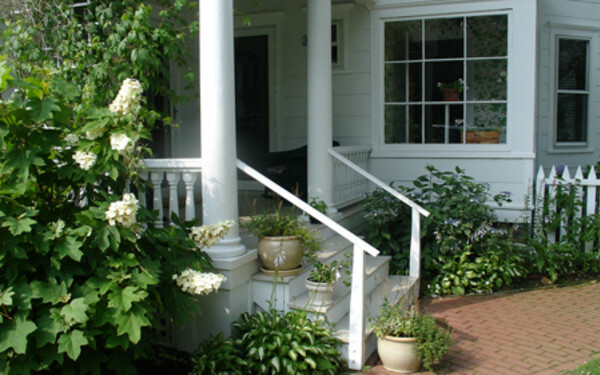 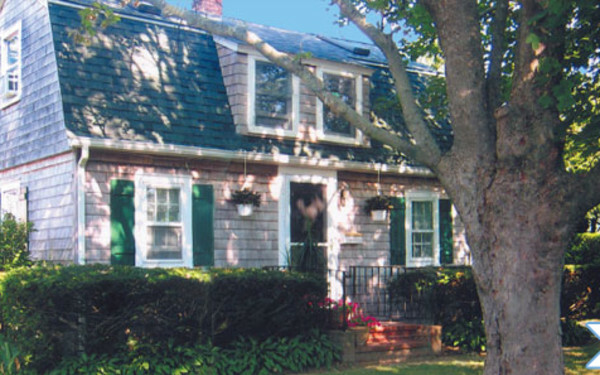 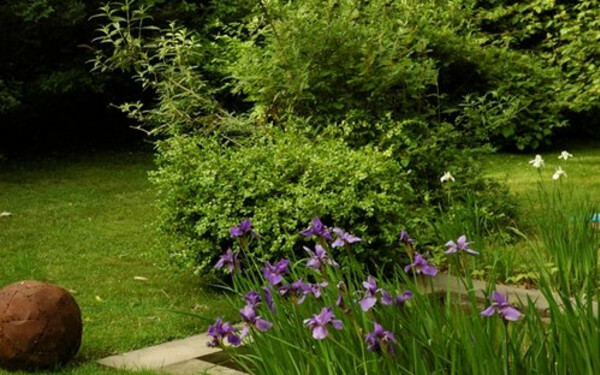 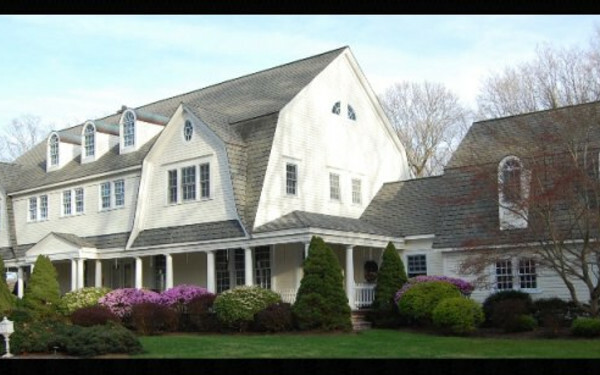 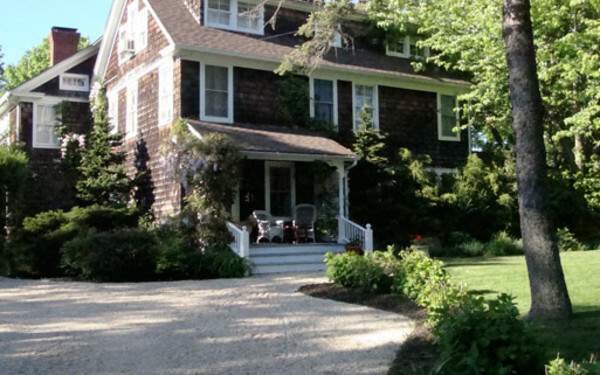 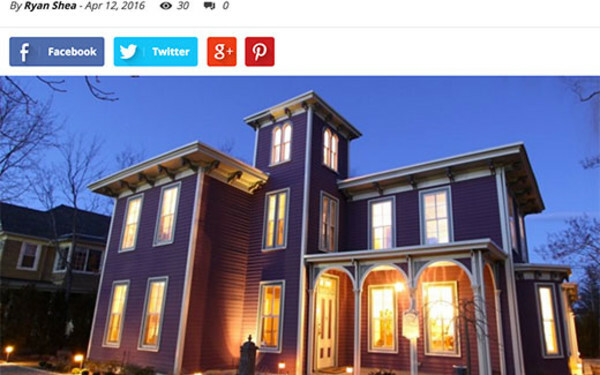 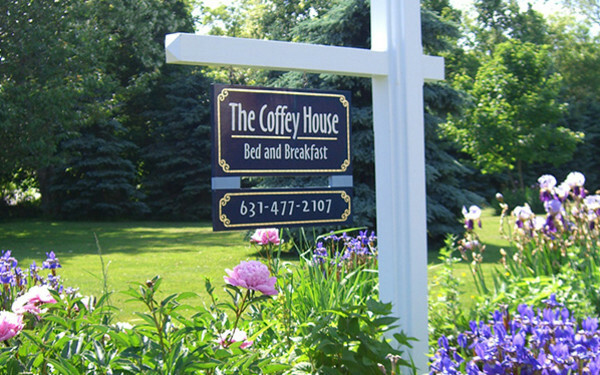 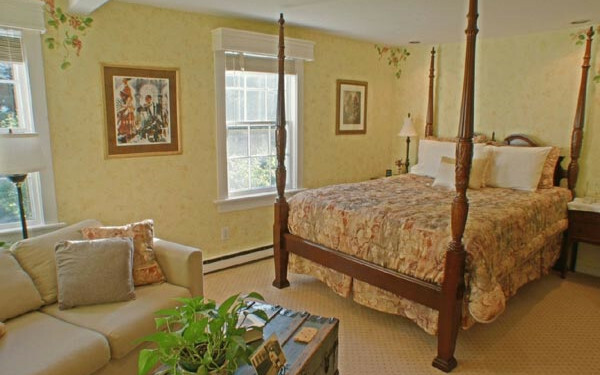 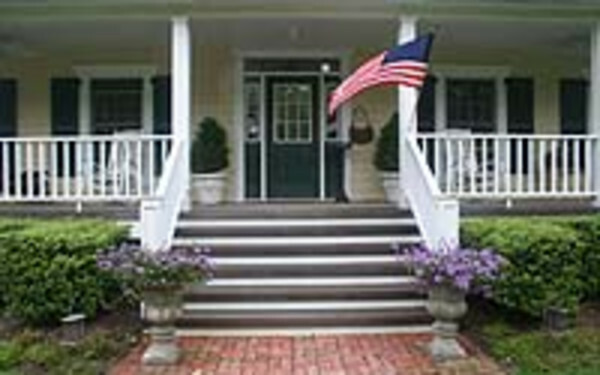 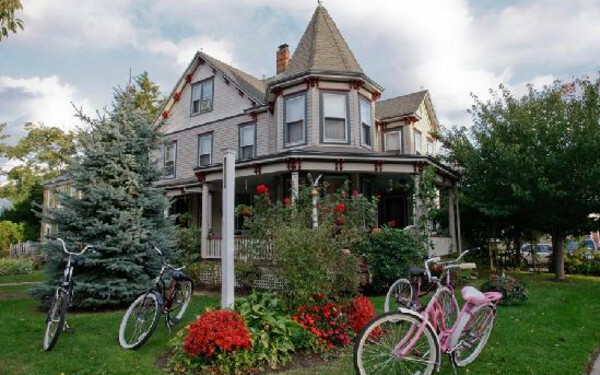 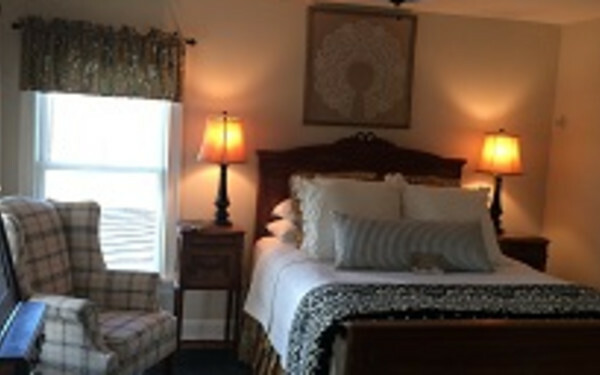 Long Island, NY B&Bs offer a welcome retreat from the rush of everyday life. 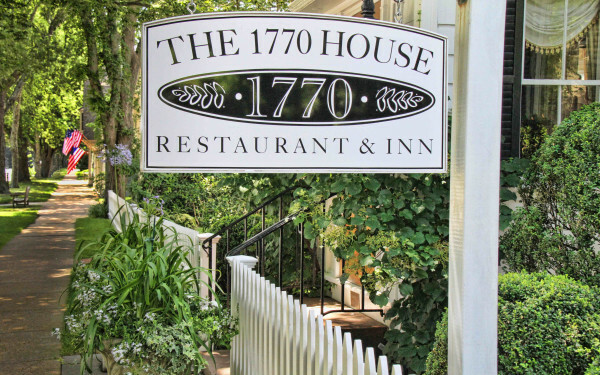 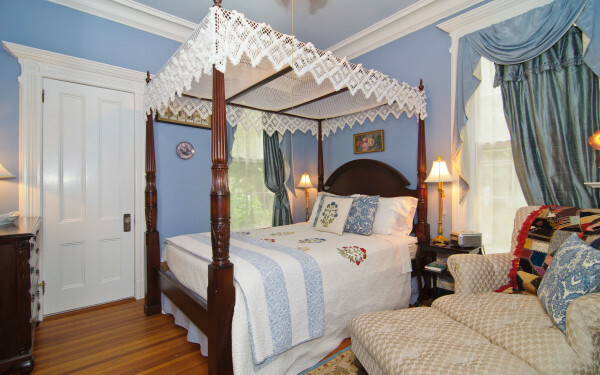 Relax on a covered porch, take an evening stroll through lovely gardens, go on a wine tasting tour, shop for antiques, rest your head in a quilt-laden bed, and pull up your chair in the morning for a hot homemade breakfast. 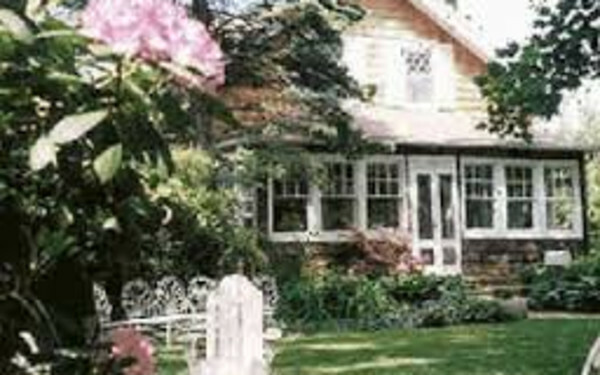 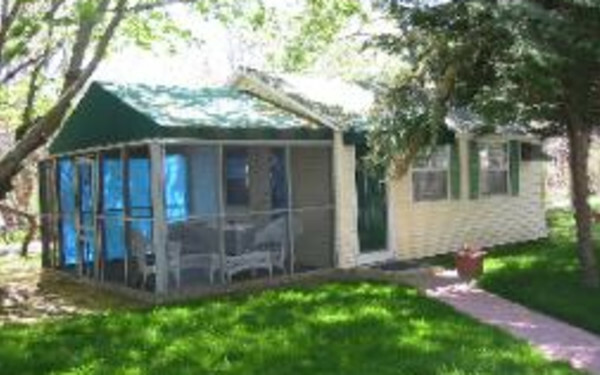 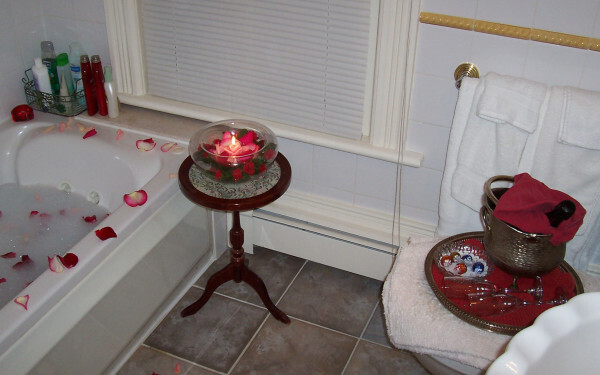 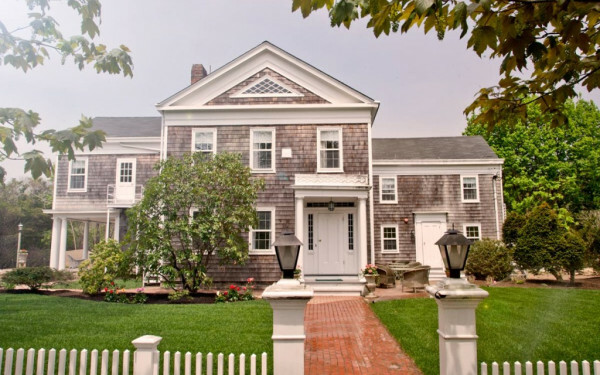 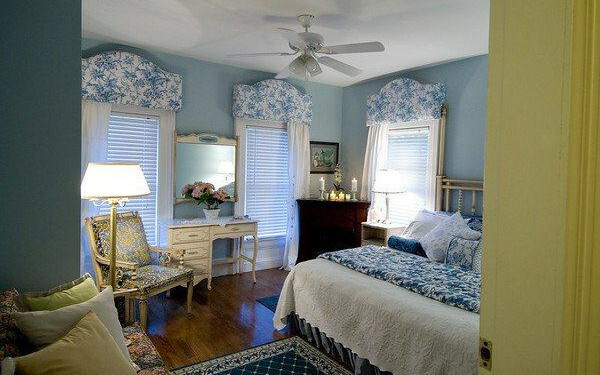 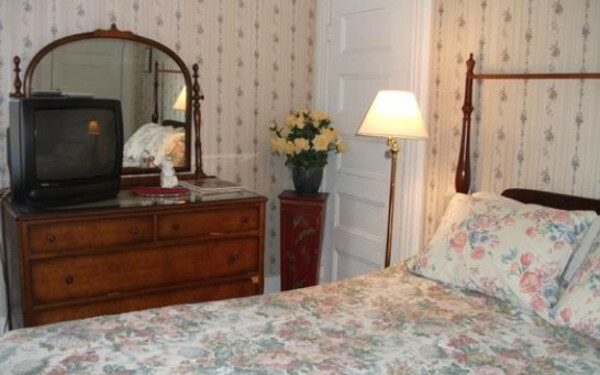 A stay at a Long Island B&B is sure to create lasting memories.